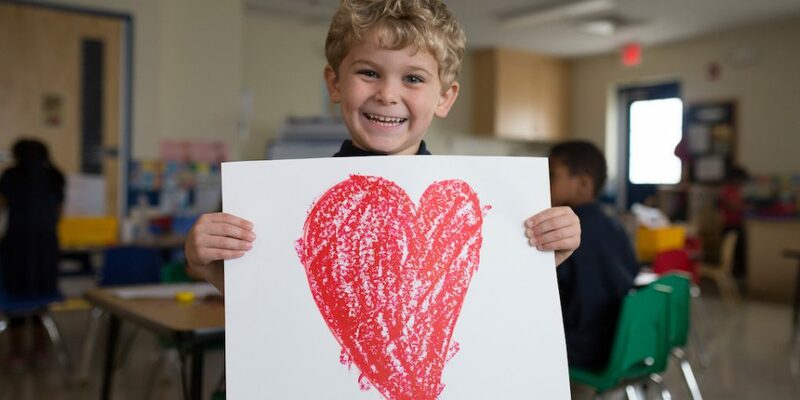 In each of our nearly 400 schools across the country, there are moments big and small that make families proud to be part of the Primrose community. We love to celebrate these moments, especially those that bring our values of service, integrity, respect and giving without expectation to life. These are the winners of our 2018 Wow Moments Awards – our way of recognizing a few of the many Primrose schools that helped create spectacular moments for their students, families and communities last year. 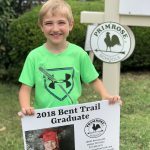 In May 2018, the team at Primrose School of Bent Trail planned a graduation ceremony that their students and families will never forget! The school driveway was lined with individual signs for each Pre-Kindergarten and Kindergarten graduate to celebrate their achievements. 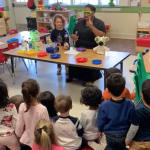 The ceremony was made extra-special by confetti cannons and the school even livestreamed the event so family members who couldn’t attend were still able to share in the special day. When Hurricane Harvey made landfall in Houston, a local elementary school was flooded and the school’s campus destroyed. 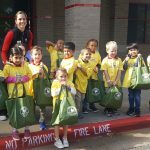 Seven Primrose schools in the Katy area joined forces and collected more than 3,000 children’s books to help the elementary school rebuild its library. The school’s Summer Adventure Club students showed their gratitude for local police and firefighters by hosting a First Responders Luncheon after learning about safety and emergency preparedness. 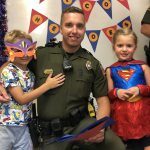 Children wrote thank-you letters, performed songs and dressed as their favorite superheroes to celebrate the real-life heroes who keep their community safe. 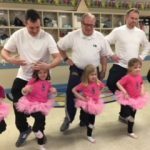 Leading up to their annual daddy-daughter Valentine’s Day dance, the school hosted a special dance class for daughters to help their dads practice before the big day. The adorable duos had a blast as the daughters donned tights and tutus and learned some new moves with Dad. While their community was mourning a fallen officer from the local sheriff’s department, students practiced kindness, compassion and generosity by visiting the station and delivering handwritten letters, gifts and snack baskets to show their support. 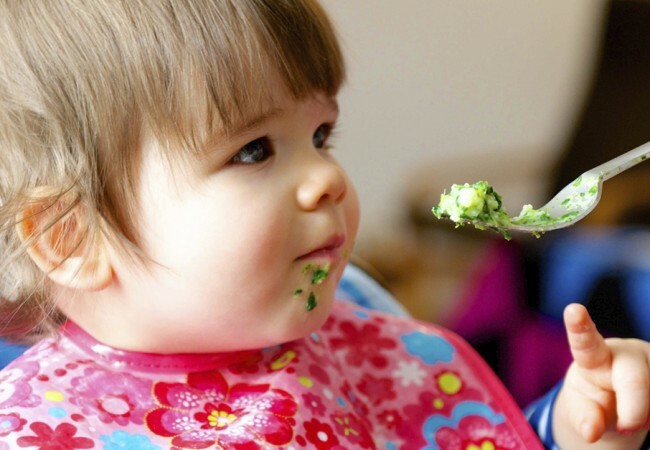 Moments like these are at the heart of what Primrose is all about: delivering exceptional experiences to children and families. 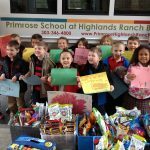 Want to learn more about a Primrose school in your area? 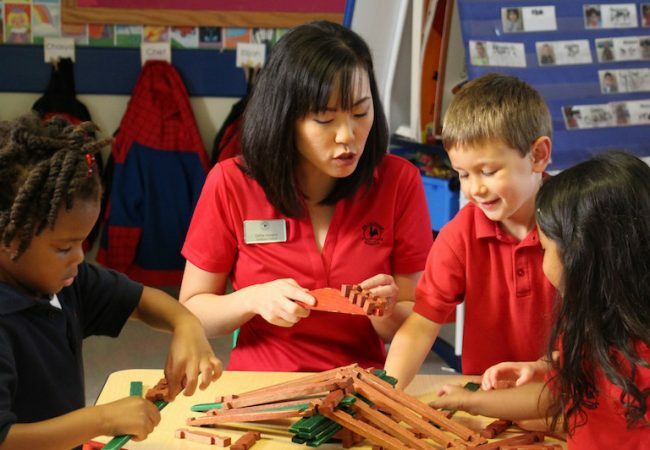 At Primrose, teachers often go the extra mile both in and outside of classrooms as they encourage curiosity, creativity, confidence and compassion in young students. Here are a few stories of teachers that get a gold star for their exceptional service. 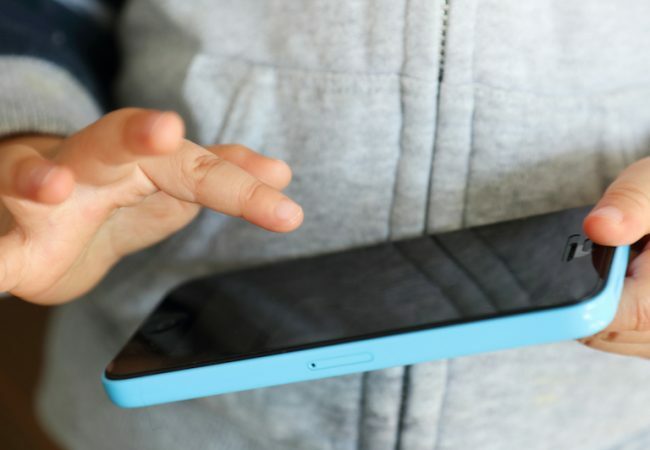 As a parent, I know it can be all too tempting to entertain your child with screen time. But how much is too much?